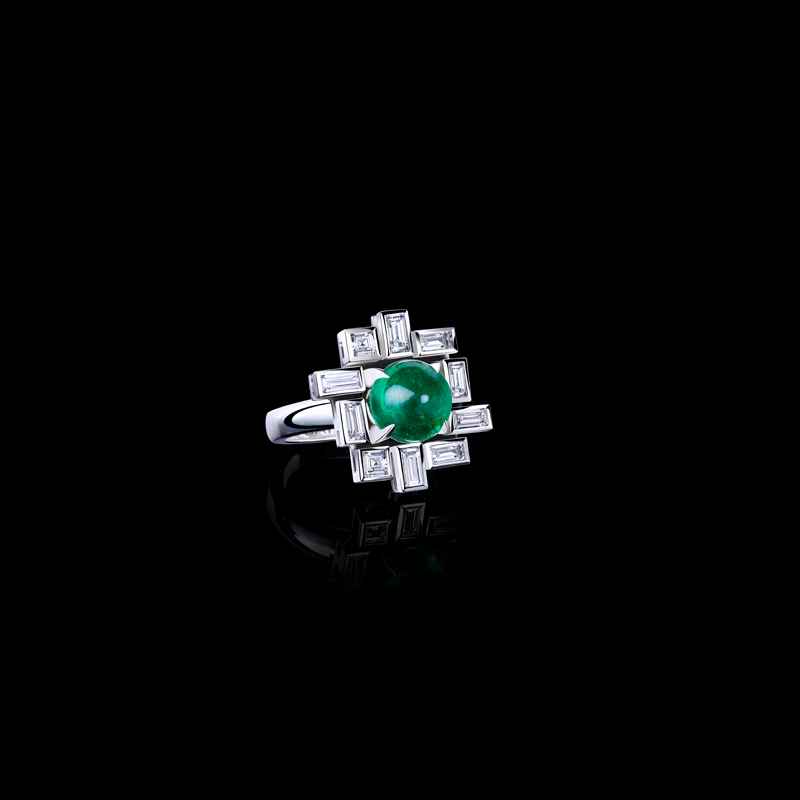 'Stella' large bezel set diamond ring with cabochon green emerald in 18ct white gold. Canturi Upswept diamond engagement ring in a dream setting with princess cut diamond (shown) or a variety of shapes and sizes. In 18ct white gold, also available in yellow gold or pink gold.